By now you've probably heard a thing or two about Tesla. 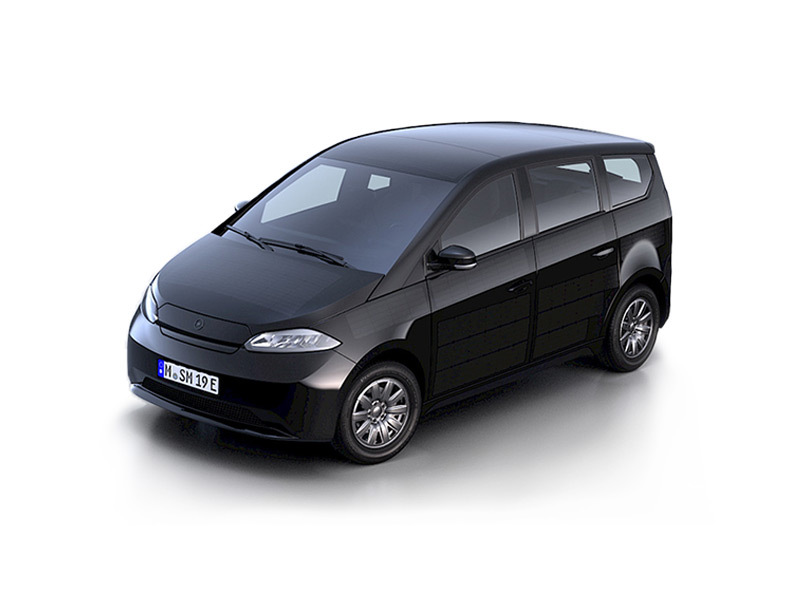 Against all odds, they have managed to launch a desirable, mainstream line of electric vehicles where traditional car manufacturers failed for years. You've also probably heard about the cost-saving benefits of these vehicles, and how they will change your life. So how much does it really cost to own a Tesla in 2019? *Not available as of January 2019. Figures are cash prices and do not include any options. As of this year, Tesla's became a whole lot more affordable for most people. Prior to the release of the Model 3, Tesla's vehicles ranged in price from about $74,000 up to $162,000 or more for the most over-the-top supersport cars. Today, you can order a mid-range, rear-wheel drive Model 3 for $44,000. 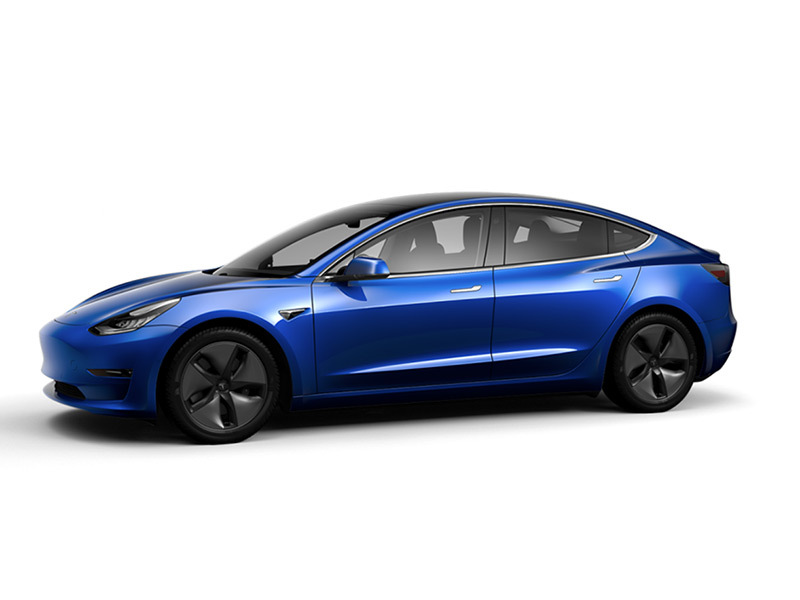 The Model 3 Standard is expected to be available later in 2019 for $35,000, putting it on par with many new sedans and lower tier sports cars in today's market. The pricing of each model can also be broken down by the battery size you choose, which we will detail further as we get into each individual model's cost. In addition, we are starting to see more and more used Teslas becoming available, making it possible to upgrade to a higher tier vehicle at an affordable price, especially since many of these vehicles are coming out of three-year leases with only one previous owner. What does it cost to charge a Tesla? If you were an early adopter of the Tesla Model S or Roadster, you received the benefit of free supercharging at all of Tesla's network chargers. However, eligibility for free supercharging is tied to the vehicle itself, not the driver. This means that all pre-2016 model vehicles are eligible for free supercharging, even if you bought the car used after that date. New Tesla Model S and Model X vehicles receive free charging at SuperCharge stations for the first six months. Model 3s do not have access to free charging. For everyone else, the cost of charging can vary depending on your local electricity rates and the amount that you drive. For the average driver traveling approximately 12,000 miles per year in a like-type internal combustion car, the cost of gas is estimated between $1,000 to 1,200 per year. The cost of electricity and charging for that same number of miles is estimated around $480 for the year. 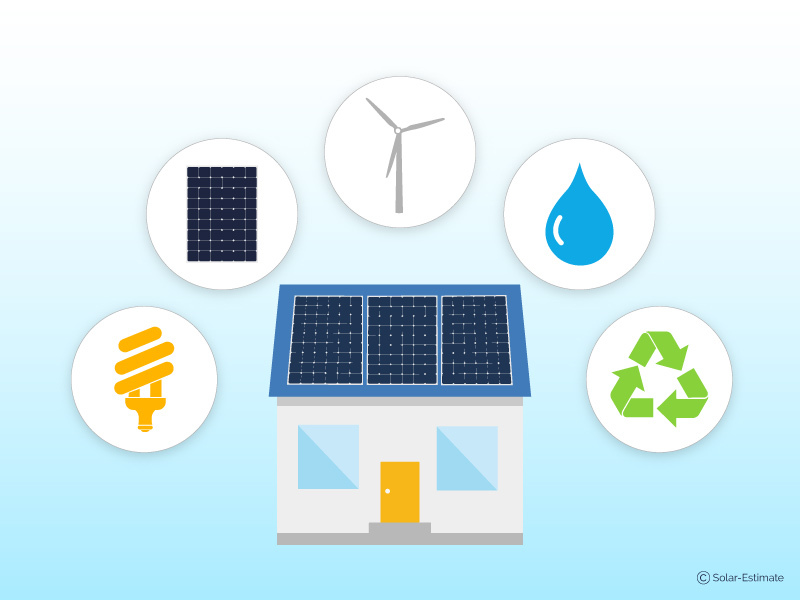 However, that varies depending on the utility company you buy power from, where else you may charge your vehicle, and whether you use solar power and energy storage or utility power to charge your car. 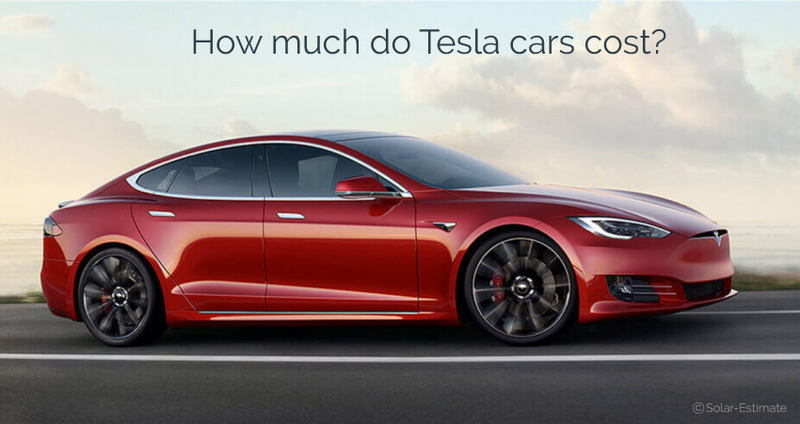 How much does it cost to drive each mile with a Tesla car? 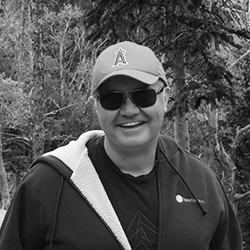 Chris Meehan from SolarReviews delved into the cost per mile of driving an electric car in his recent article. He found that although the cost varied depending on the state and the price of electricity in each state, the national average price of electricity was 12.7 cents per kWh for residents. A Standard option Tesla Model 3 with a range of 220 miles would get 4.4 miles per kWh at a cost of 2.88 cents per mile. That’s also comparable with prices for powering a Nissan Leaf or Chevy Bolt. The average fuel efficiency for an ICE American car in 2018 was 24.7 miles per gallon and given an average price at the pump of $2.81 of per gallon throughout 2018 then the average fuel cost to drive a mile in an ICE car in the US in 2018 is 11.3 cents per mile meaning it costs nearly four times more to run a gas-powered car than an electric car. 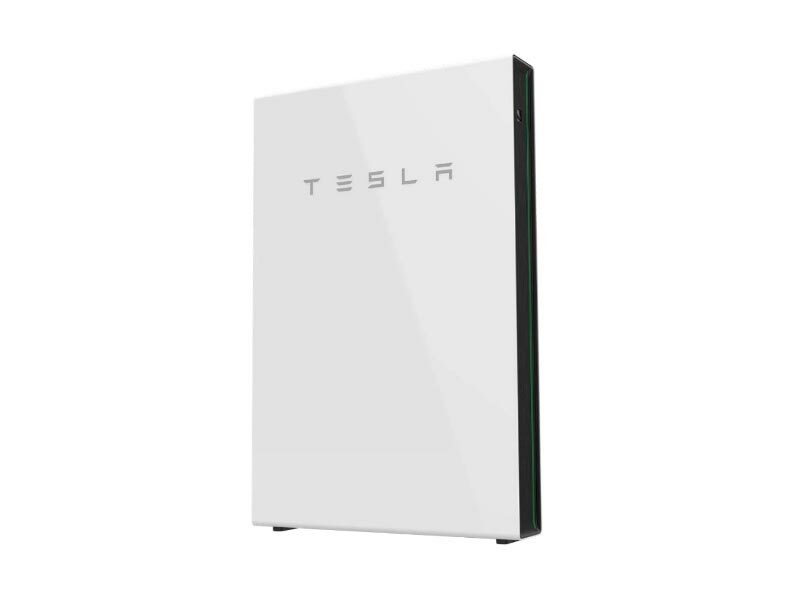 Most Tesla owners who install a home charger will see only a small bump in their monthly power bill overall. This number can be reduced even further with the help of solar panels. 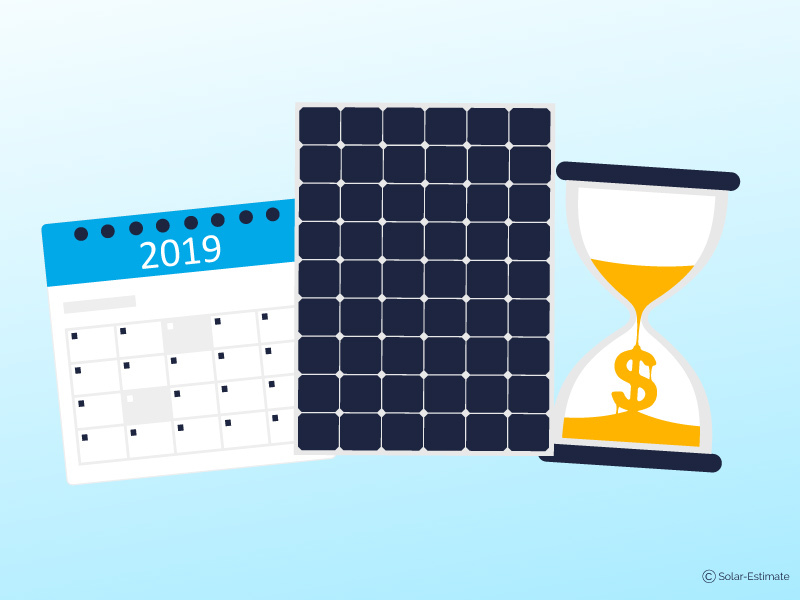 You can estimate the costs and benefits of installing solar panels for your home using a free online solar panel calculator. How can I save on Tesla Costs? The best way to save on Tesla costs is to search their used inventory. Their selection is growing as more people trade up into newer models. 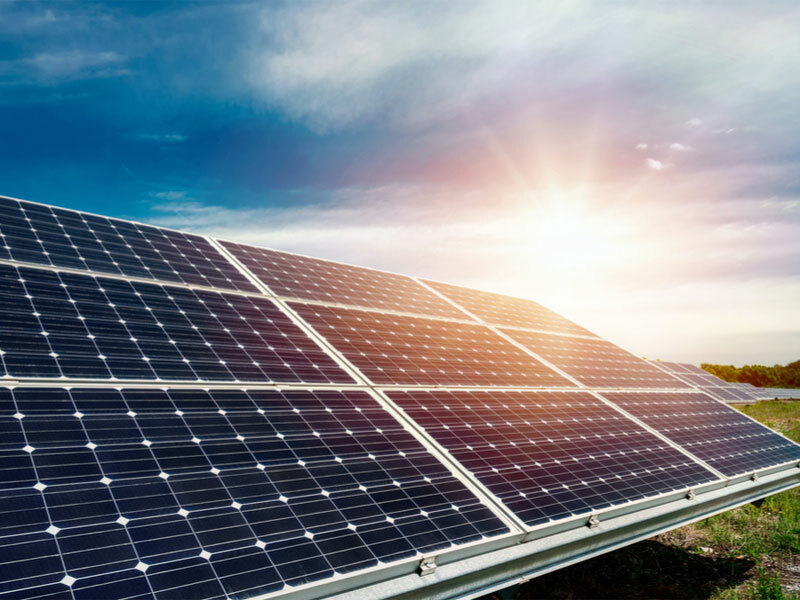 If you want to save on the cost of charging, solar panels may eliminate almost all of your charging expenses. 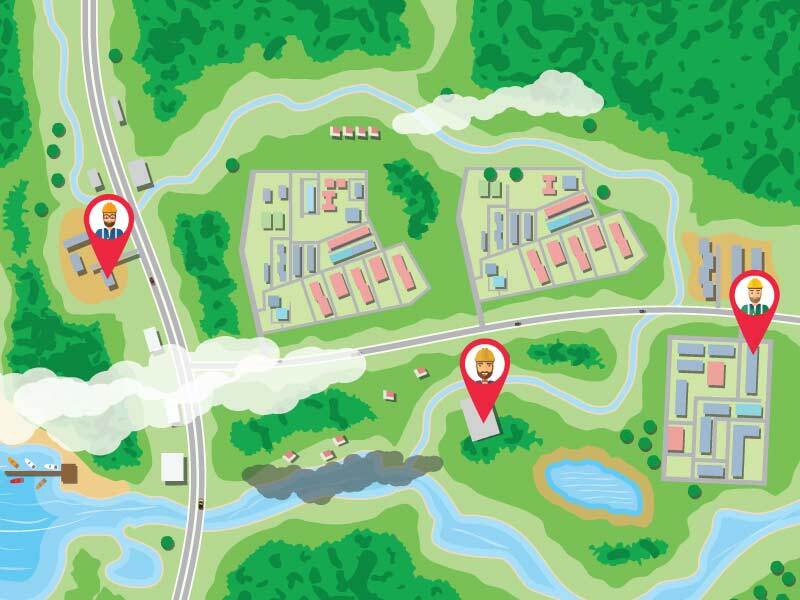 What electric incentives and tax credits are available? Now that Tesla has sold their first 200,000 cars, the federal level tax incentives that helped reduce costs for consumers are being phased out. 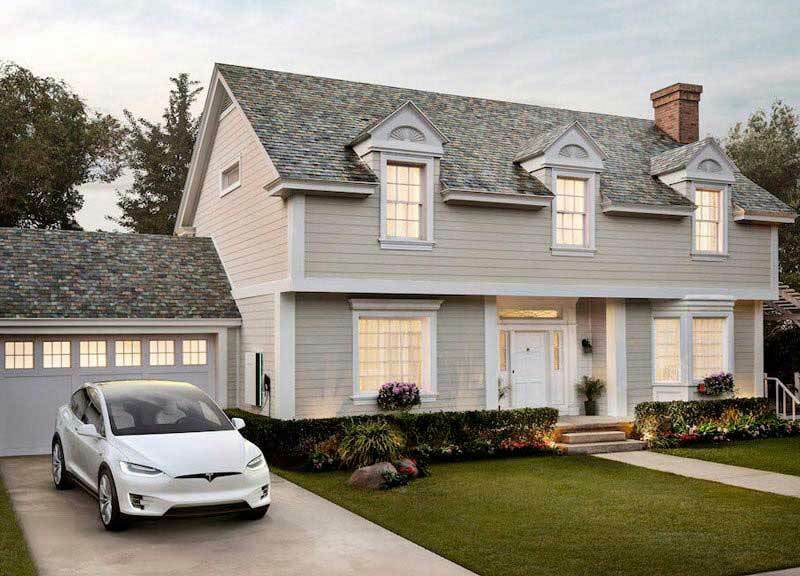 Prior to the end of 2018 Tesla buyers received the full IRC 30D tax credit of $7,500. Now that Tesla reached the 200,000 car threshold the credit falls to $3,750 between Jan. 1 and June 30, 2019, and then to $1,875 from July 1 to Dec. 31, 2019. However, many states offer significant tax breaks and incentives for buying electric vehicles. 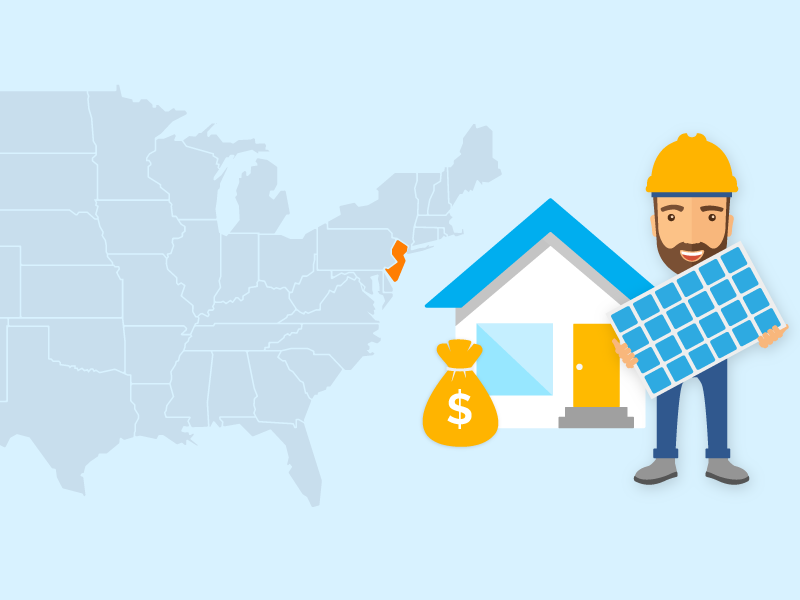 You can take advantage of solar incentives to offset costs even further. Tesla keeps a running list of vehicle incentives on their website to assist consumers considering a purchase.